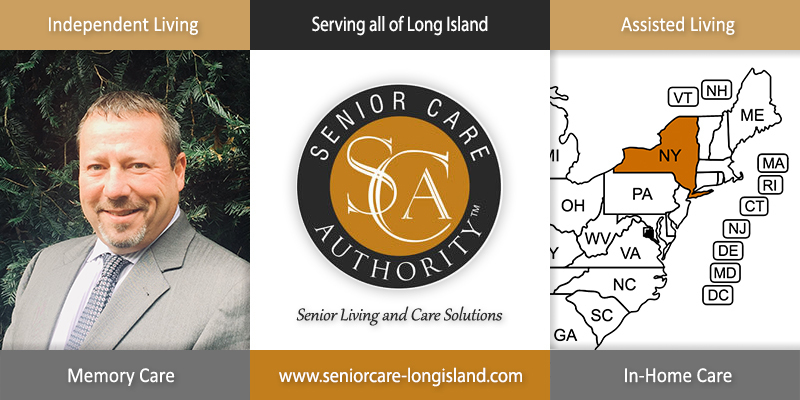 Senior Care Authority, the assisted living/dementia care residential placement and eldercare consulting services franchise, is pleased to announce the launch of its Long Island franchise and website, https://www.seniorcare-longisland.com/, on Oct 8, 2018. Owner Adam Flattau offers options in Independent Living, Assisted Living, Nursing Homes, and Eldercare consulting in all of Nassau and Suffolk counties as well as access to a broad network of established health care professionals, financial planners and eldercare attorneys. Adam decided to associate with Senior Care Authority, a nationwide Franchise with many years of experience in providing Eldercare Consulting and Placement services. Being the Long Island owner afforded him the opportunity to continue his career providing a meaningful, respected, and much needed service to families. The launch of Senior Care Authority in New York City and Senior Care Authority in Rochester combined with the opening of Senior Care Authority on Long Island provides the needed coverage that was missing for so long in New York. “Backed by the nationwide presence and experience of Senior Care Authority throughout the country we are in the enviable position of being able to educate and assist New York families in need of eldercare planning.” - affirms Adam. Born, raised and a current resident of Dix Hills, Adam is a true Long Islander. After graduating SUNY Oneonta with a B.S. in business and communications, the calling to return back to his roots and start his adult life on Long Island was strong. After 10+ years of coaching soccer, baseball and football Adam realized the importance of working within the community to help maintain the strong family values that are prevalent throughout Long Island. Helping families understand their care options to ensure finding the best possible place for loved ones to live and receive proper care has become his mission. Email Adam for more information about resources in Nassau and Suffolk counties.